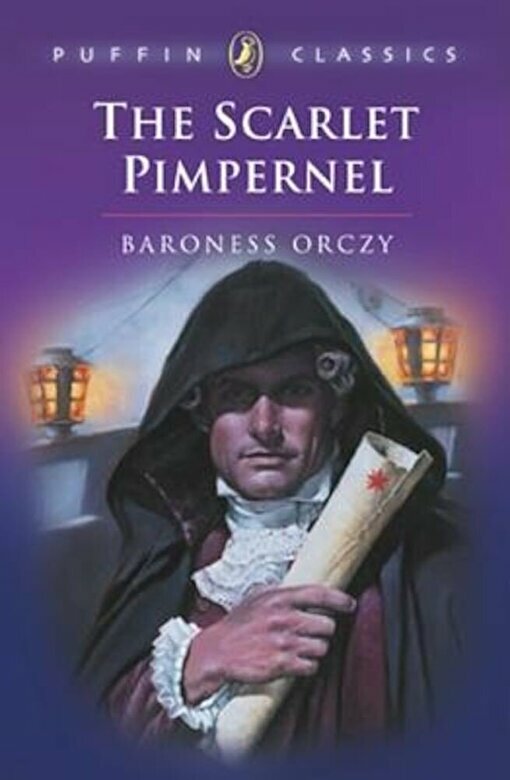 Prezentare The first and most successful in the Baroness s series of books that feature Percy Blakeney, who leads a double life as an English fop and a swashbuckling rescuer of aristocrats, The Scarlet Pimpernel was the blueprint for what became known as the masked-avenger genre. As Anne Perry writes in her Introduction, the novel has almost reached its first centenary, and it is as vivid and appealing as ever because the plotting is perfect. It is a classic example of how to construct, pace, and conclude a plot. . . . To rise on the crest of laughter without capsizing, to survive being written, rewritten, and reinterpreted by each generation, is the mark of a plot that is timeless and universal, even though it happens to be set in England and France of 1792. "